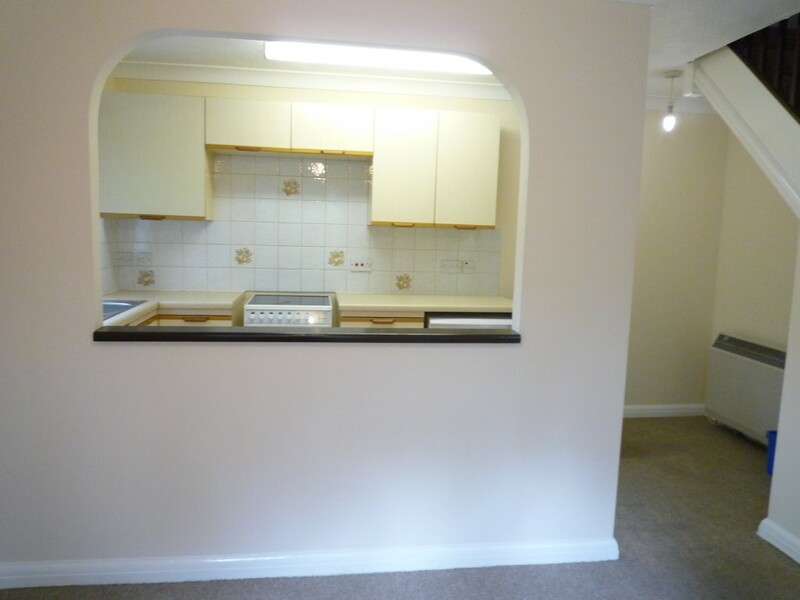 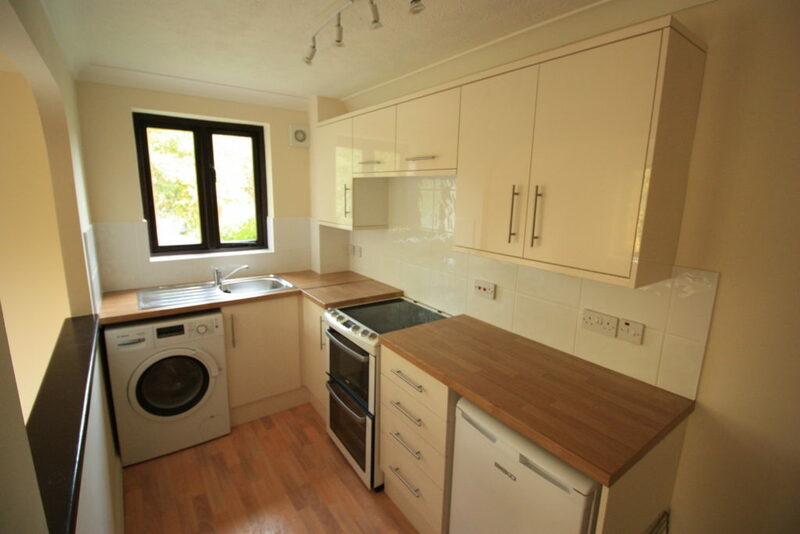 KITCHEN: 13′ x 6′ (3.96m x 1.83m) with fridge, washing machine and cooker. 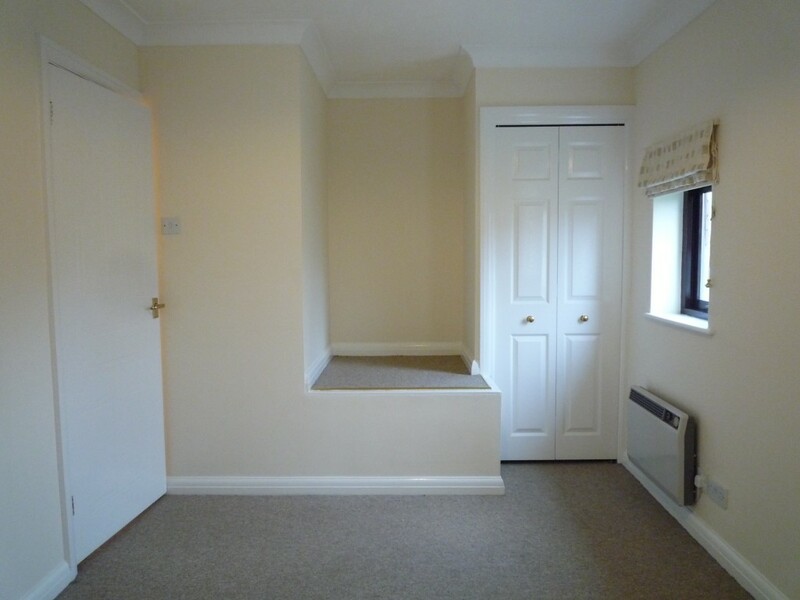 BEDROOM: 12′ x 9′ (3.66m x 2.44m) wardrobe and recessed area. 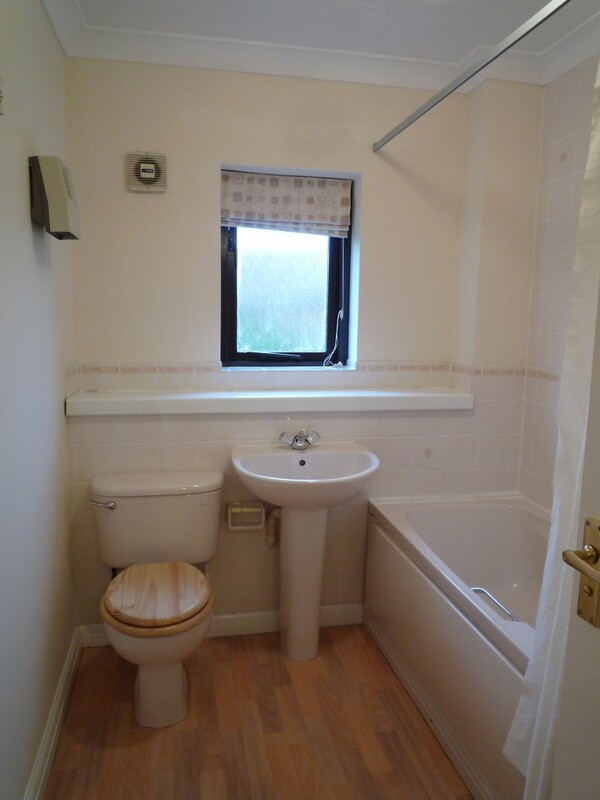 BATHROOM: with bath with independent shower, hand-basin and WC. 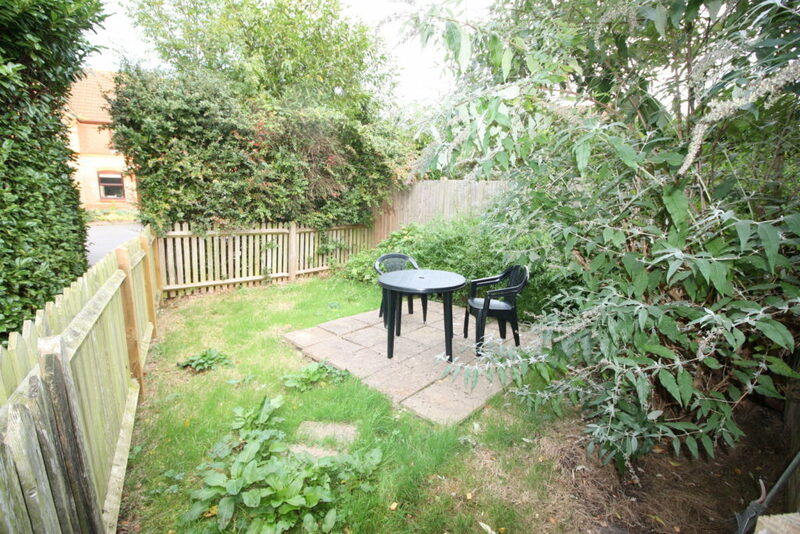 OUTSIDE: small garden to the side of the property. 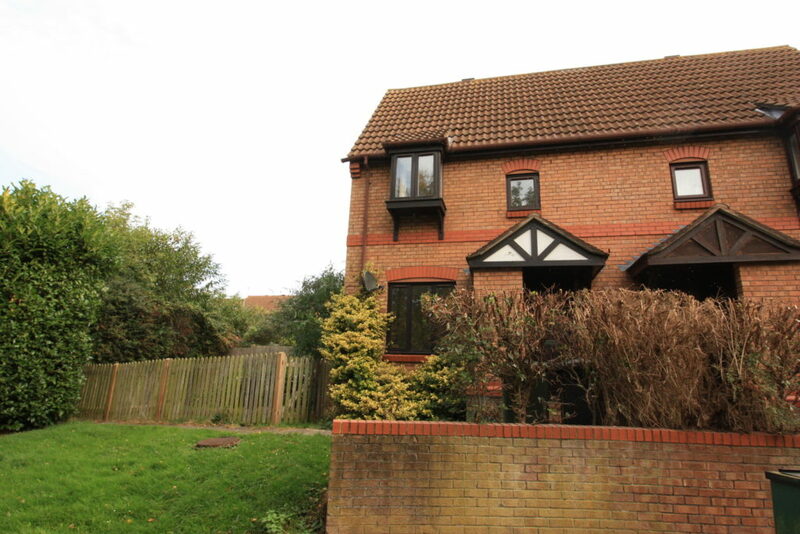 PARKING: one space at the rear of the property. 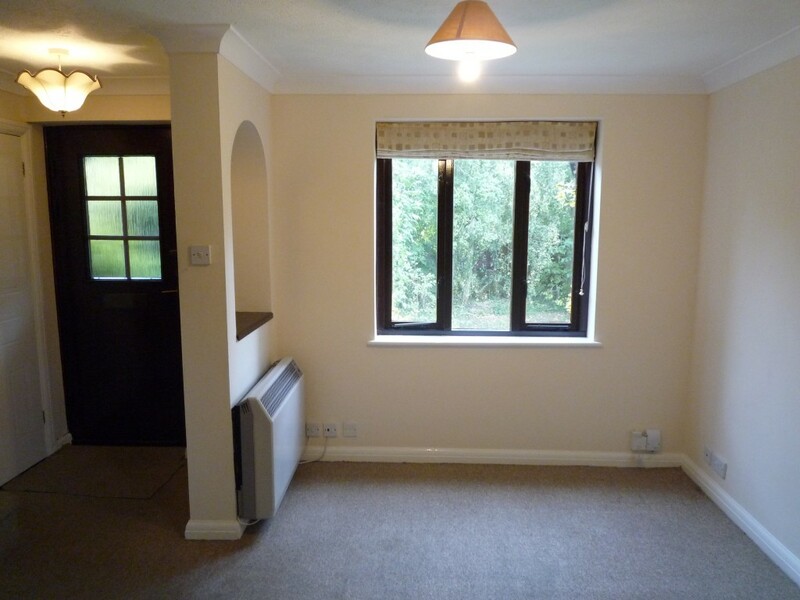 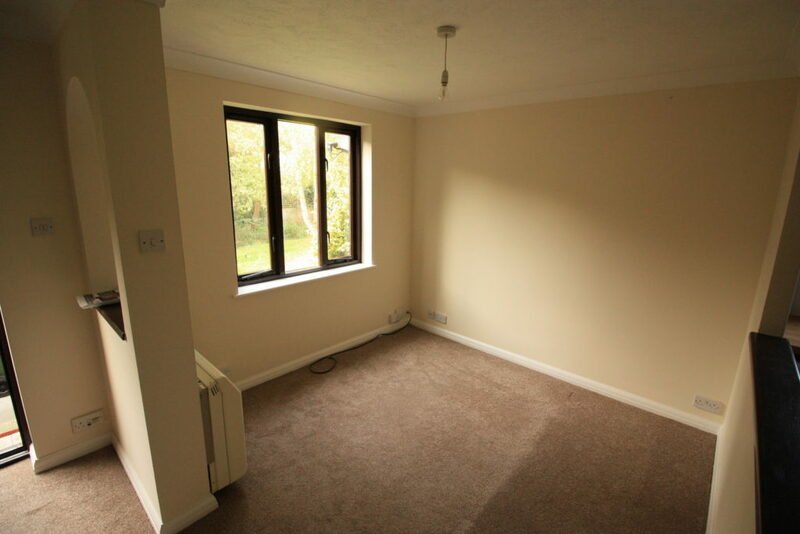 A Well Presented One Bedroom Attached House Situated In A Quiet Location.